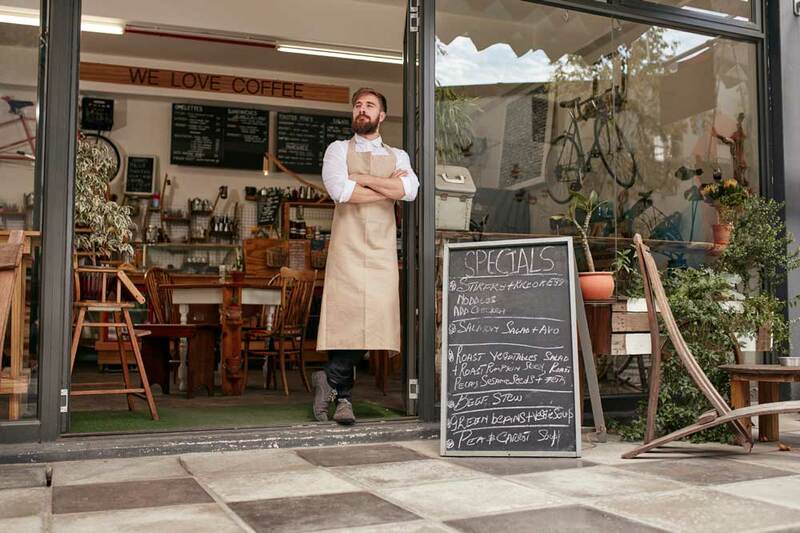 Your restaurant is important to you, and if you’re struggling to fund those all-important renovations, increase cash flow, or hire new staff, it’s highly likely you’ve explored a lot of fast business finance options already. More conventional lenders will make business owners jump through hoops and adhere to strict requirements before they can even be considered for a quick business loan for their restaurant, but Capify is different. At Capify, the requirements are simple and achievable, so your application will be processed fast and you can get the money you need for your restaurant. Your business needs to be a limited company, have been established for 9 months or more, and have a average monthly revenue of £7,000. Many restaurant owners and SMEs who apply to us find they fit these criteria, making us a reliable option for small business owners in a variety of different positions and sectors. Once approved, you can raise 75% of your monthly revenue in a few days. With a sum of between £3,500 and £500,000, you’ll be able to transform your restaurant in whatever ways you want. You could refurbish aging furniture, buy new stock, or even offer your staff new training schemes and courses, to diversify and improve your service overall. It’s crucial for businesses in the service industry to stay in tune with what consumers want, often before they actually start to demand it. Restaurants that can predict consumer needs get the best business, and yours needs to be one of them. When it comes to repayment, it really couldn’t be simpler. Small repayments will be paid daily from your business bank account over 5 to 12 months, depending on the agreed terms, to cover the fast business loan. This will be based on what your average monthly turnover and cash flow, so your business will always be able to comfortably afford it. You can get a quote online in 60 seconds, or contact Capify today and talk to our 5 star-rated customer service team. They’re all experts in quick business loans and can advise you on your restaurant’s particular circumstances on an individual basis. Every application to Capify for a fast business loan is assessed on a case-by-case basis, plus we operate in 3 different countries across 3 different time zones, so you can speak to someone at any time of day.